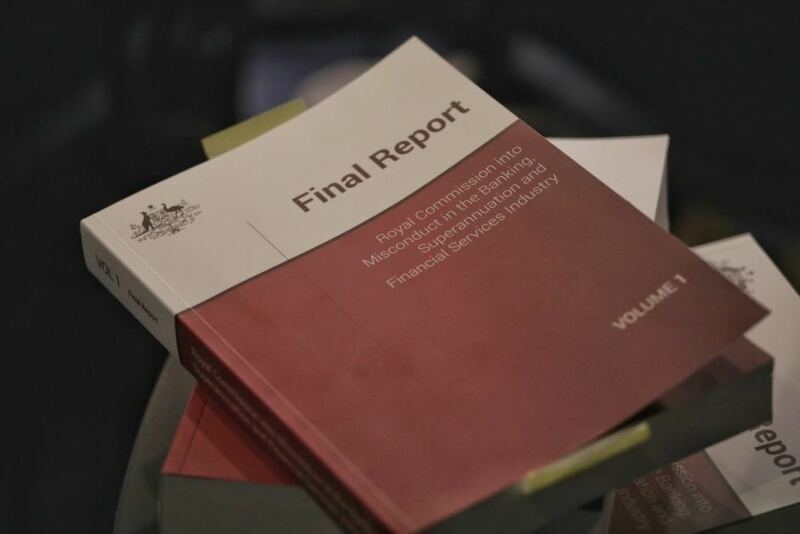 The Royal Commission has released their 530 Page Final Report into the misconduct in the Banking, Superannuation and Financial Services Industry on Monday 04/02/2019. As a firm that has been built on putting our clients before ourselves, we welcome the review into the industry, the regulators, the product providers and the practices offering financial services in Australia. The final report recommends financial watchdogs consider criminal charges against the organisations linked to the “fees for no service” scandal. The royal commission heard cases of customers being charged for services they had never received. In some cases, people were being charged fees even after they had died. Australian Securities and Investment Commission (ASIC) and Australian Prudential Regulation Authority (APRA) will receive extra power by creating civil penalties for breaches of laws governing superannuation trustees and directors. Pushing or ‘hawking’ of superannuation products would be prohibited to prevent people being sold superannuation products not in their best interest. APRA and ASIC are to more heavily regulate conduct and disclosure requirements. 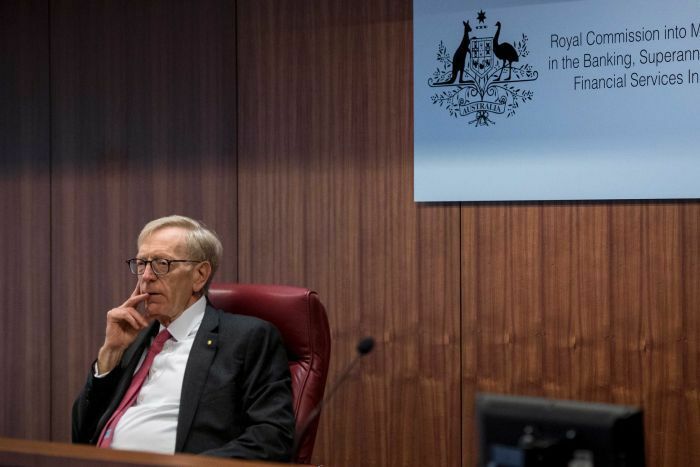 APRA and ASIC will also receive greater oversight with the creation of an independently chaired oversight body to ensure the regulators are being held accountable for their actions. Some of the mortgage-broking industry’s worst fears are contained in the final report, with the commission recommending the industry move from a commission-based to fee-based model. Currently, brokers receive upfront and trailing commissions from banks and other lenders, meaning the broker is incentivised to secure the customer a loan. Mr Hayne recommends a “steady but deliberate” move from the existing model to a model where a borrower pays a fee instead. Mr Hayne recommends a “best interest duty” law for the Mortgage Broking industry to mirror the laws already applied to the Financial Advice industry. A breach could lead to the broker being hit with a civil penalty. “I consider that after a sufficient period of transition, mortgage brokers should be subject to and regulated by the law that applies to entities providing financial product advice to retail clients,” he wrote. Commissioner Hayne now passes the baton to legislators and regulators to act on his recommendations, including enforcing existing laws and giving far greater priority to customer needs over profits. ASIC moved yesterday to ban CBA’s financial planning business from charging any fees or taking on new customers after the regulator determined that the bank hadn’t yet properly rectified their previous issues of charging fees for advice they never received. When it comes to investing your money – there are a number of things you have a right to expect from your wealth advisor or financial planner. Ongoing personal attention, for instance, rather than attention that seems to fade after you’ve initially signed up. Access to a full range of investment options, as opposed to a range limited to products owned by your advisor’s employer. And a fee structure that is fair and doesn’t see your earnings diminished by ongoing payments to your advisor. 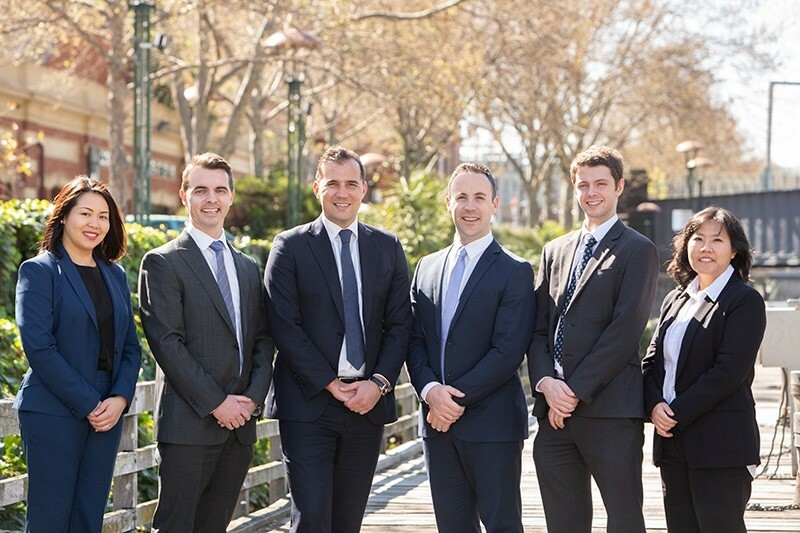 As a boutique, privately owned wealth advisory firm, Endorphin Wealth can confidently meet all these expectations and more, providing you with the personal, high-quality, tailored advice you deserve.